The console offers 12 pre-set programmes, including six weight loss workouts and six performance workouts. 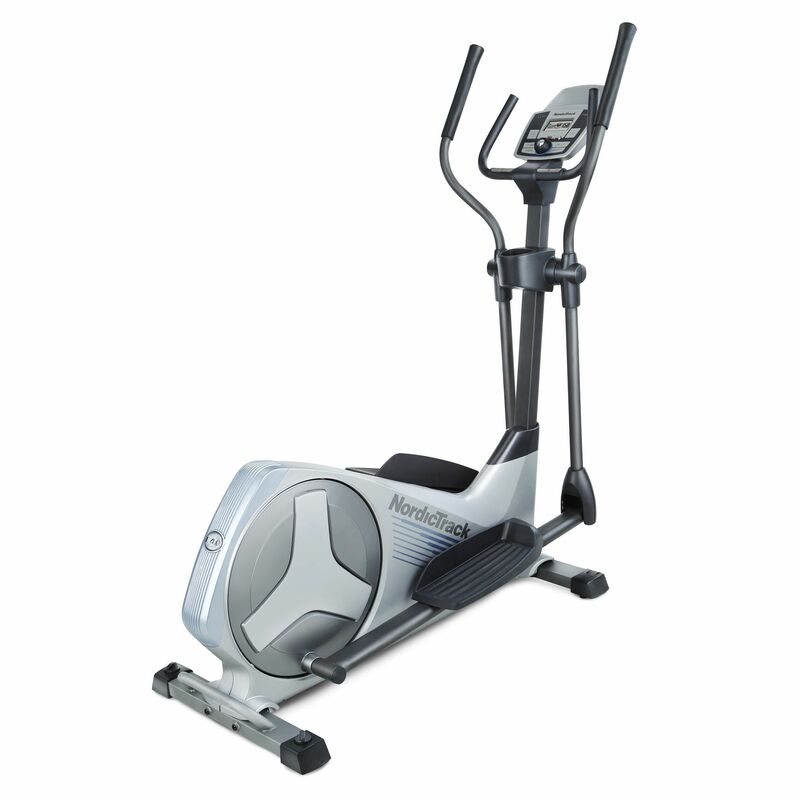 In addition, there are 2 heart rate,3 Watt and one manual workout. Each workout automatically changes the resistance and prompts you to vary your speed. The iFit SD card reader built into the console gives you a chance to expand the range of programmes available with the use of iFit SD cards that include goal and ability specific exercises designed for you by certified personal trainers to keep your workouts interesting. The cards verbally prompt you and come in a variety of result-specific categories, including Weight Loss, Wellness, Performance and more. 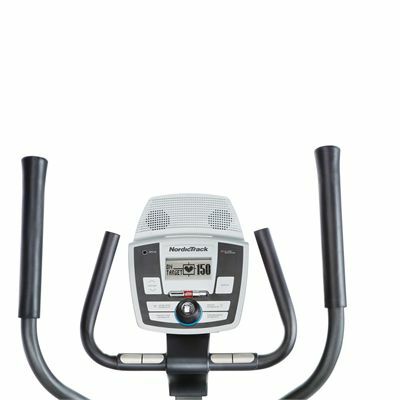 The console provides a detailed feedback on time, speed, distance, calories, watts, pulse, resistance and profile. You can also connect your iPod to the Intermix Acoustics sound system and listen to your favourite music or audio books while exercising. for submitting product review about NordicTrack E4.0 Elliptical Cross Trainer.